Our technical knowledge and experience of materials plus our flair for design, allow us to create inspired signage solutions built around your specific needs and manufactured to the highest standards. We are able to provide you with advice and support at every step of your project. We have a passion for making the impossible possible and creating the perfect signs to meet your individual requirements. Whether it is external, internal or you need inspiration – we are here to help. Take a look at some of our photographs below to see how we have helped our customers to achieve great results. 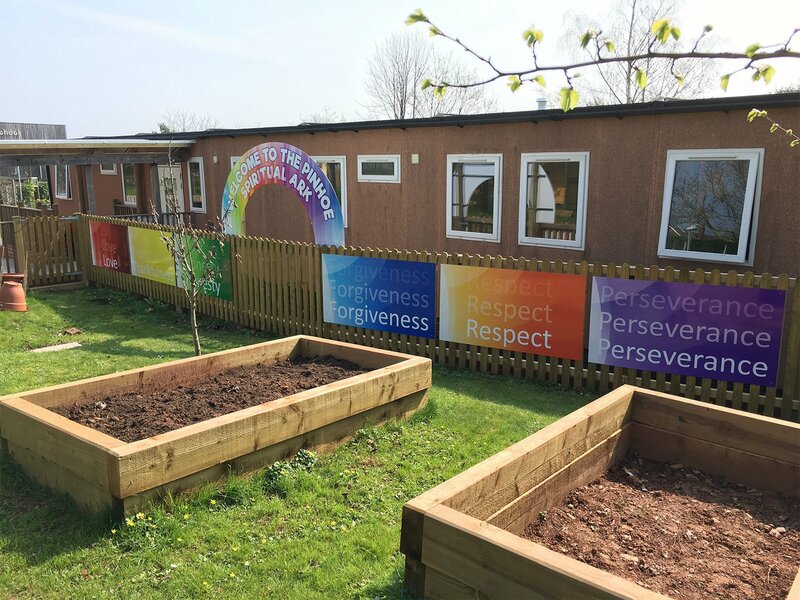 As signage makes a powerful first impression on your visitors, let us add colour and style to your school by developing clever solutions to overcome any limiting constraints. 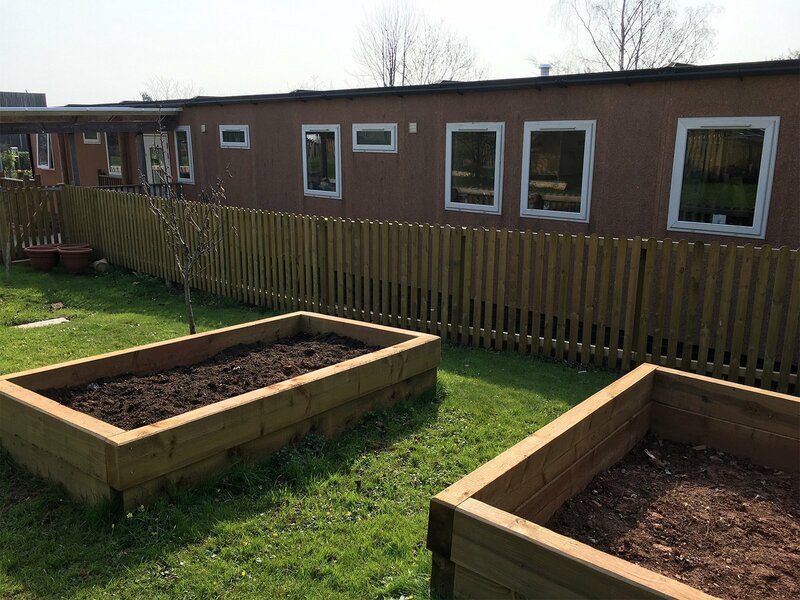 We can advise which, of the many options available, will best suit your specific requirements and manage your project from the initial site survey, design and final installation. For any signage project, large or small, we always ensure our signs are manufactured and installed safely and efficiently. We are passionate about transforming spaces and helping you make the most of areas you have. Our creative team are able to generate ideas to your specification or if you are after inspiration we can simply put some concepts together to get your creative juices flowing. There is nothing like a before and after shot to really demonstrate what we do. Enhance your reception area, canteen, corridors, staircases, classrooms, doors, external walls and railings with impactful signage that will last many years. We can create areas that communicate values and visions, compliment the curriculum or simply raise a smile from everyone who sees them. Why not look at our online range of signage resources online!